You probably can think of a dozen other reasons to buy a new car. Which may mean you don’t want to rely on someone else’s definition of cool, including Kelley Blue Book and its list of the 10 coolest new cars under $20,000. How about 30 possible reasons not to be swayed by KBB’s measure of coolness. While the KBB list might be a place to start your search for a new car that doesn’t cost much more than the average price of a used car, it shouldn’t be the end of the road. 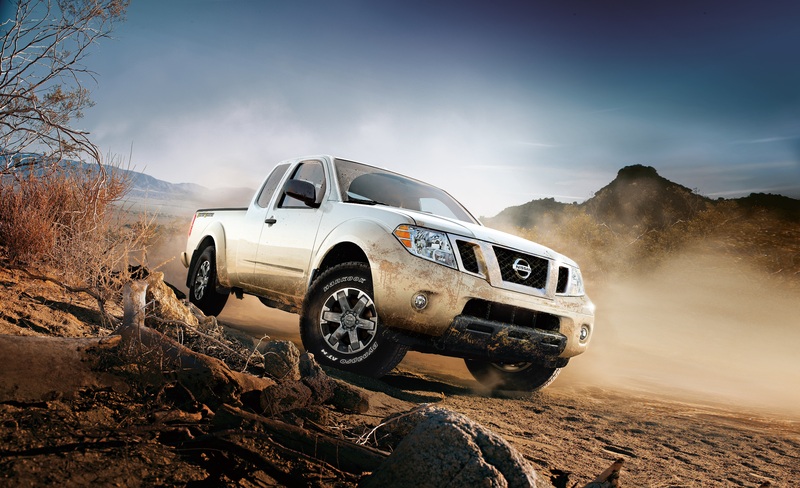 The Nissan Frontier was one cool vehicle that did NOT make KBB’s list. How about a cool list of cool and uncool vehicles for your consideration that goes a lot further? The MotorTrend Buyer’s Guide doesn’t try to define what is cool, it simply offers 40 compact and subcompact cars, compact and midsize utility vehicles, a midsize pickup and a sporty car under $20,000. Or 49 vehicles if you count less expensive versions of some for under $15,000. So, if your definition of cool – like that of many other new-vehicle shoppers – is a pickup truck, there’s the Nissan Frontier at $18,990 Manufacturer’s Suggested Retail Price (MSRP). Or the new Hyundai Kona at $19,500 if a midsize utility vehicle will help satisfy your “insatiable appetite” for an SUV. Or a Hyundai Veloster at $18,100 if a sporty car is more your speed. See what we mean? These vehicles are some shopper’s definition of cool – and they aren’t on KBB’s list. There’s a good chance you’ll find a vehicle that matches YOUR definition even if it isn’t a KBB pick, and comparisons are easy to find by looking for U.S. News & World Report ratings. * Version available under $15,000, according to MotorTrend Buyer’s Guide. It appears there are more “cool” vehicles to consider than 10, based on the MotorTrend compilation. Some even cooler than those on the KBB list.